Suppose you HAD to run a 7" wide rim, what size slick could you run? 9"? I wouldn't..It would not take long to use up the center of a wider tire on such a narrow rim...I ran some firestone 26x7 slicks on a 6or7"rim in my SC/Rambler with a 4-speed..left at 7k..ran mid 11's with that car.. Depending on the actual tire, I think you could get away with a 9". I ran a 10.5" Sportsman Pro on a 7" rim and, although it was way too wide a tire, it still technically worked and hooked pretty well with the right pressure. It actually didn't wear nearly as bad as I thought it would either. 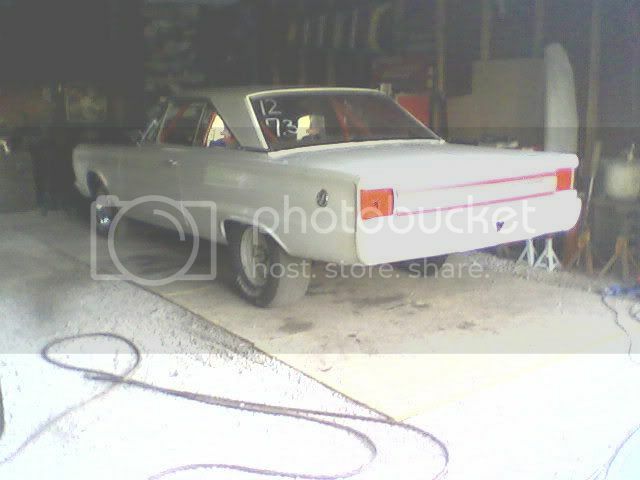 15" x 7" steel wheels on my 71 Duster. I'd say they fit perfectly. I wish I had pictures of that car. Last edited by racerAL; 02/24/09 04:49 PM. That's the money shot! Thanks! It is about 2900lbs hopefully running 10.90's, but will probably 60' pretty fairly lousy. 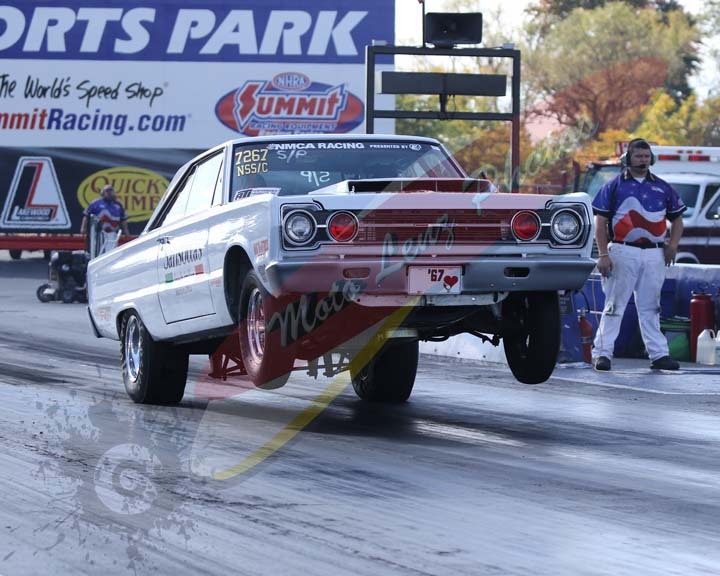 I have been running 29.5x10.5x15 Mickey Thompson ET drags on a 7" wheel for years with no problems at all. I get a good contact patch and even wear across the entire tread. I wore the last set to the cords and they showed the even wear very well!! I would have liked to run a wider wheel, but a stock wheelwell, stock spring location, and no money prevented it from happening. I would think a 29x9 would work fine, even a 28x9. It may not be optimum, but with tire pressue adjustments you should have good results. ive ran 29x9 and 28x9slicks and now 275/60DR(28x9)on a 7"rim running 9.7s @137mph and mid 1.3 60fts with no problems whatsoever. with the slicks i tried both ways with and without tubes at 14.5-15lbs of air pressure either way.no noticable difference in performance maybe a tiny bit more stable up top with the tubes.with the DRs no tubes 18lbs of air press.